Chen, B. (2012, September 25). 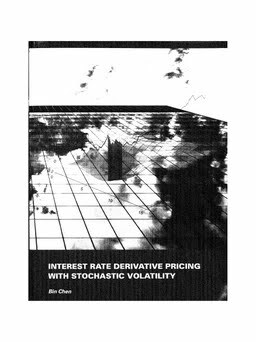 Interest rate derivative pricing with stochastic volatility.